There are lots of different places to visit in the world! Have you ever been on an island? What would it be like to live on one? Take a trip to tropical Cuba and learn about the history and culture of this Caribbean country. 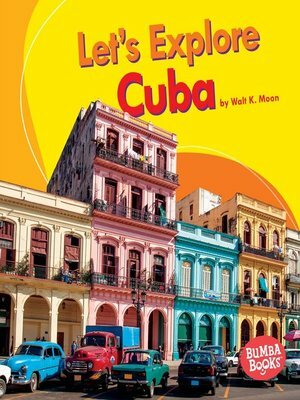 Full-color photographs and carefully leveled text bring Cuba to life, while age-appropriate critical thinking questions introduce readers to nonfiction. It's almost like being on the beach yourself!